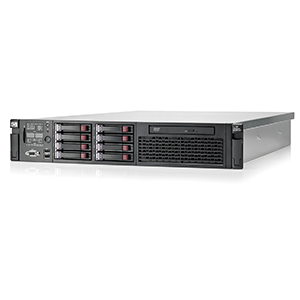 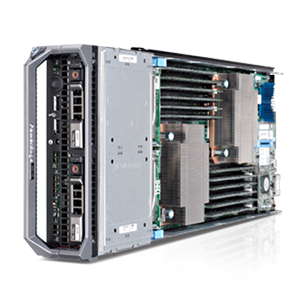 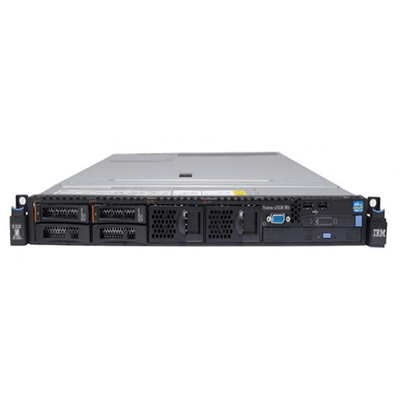 IBM X3550M4 RACK 1U This 1U-high, rack-optimized server features extreme frequency, optimized performance, and systems management for business-critical applications and cloud deployments built on IBM X-Architecture® . 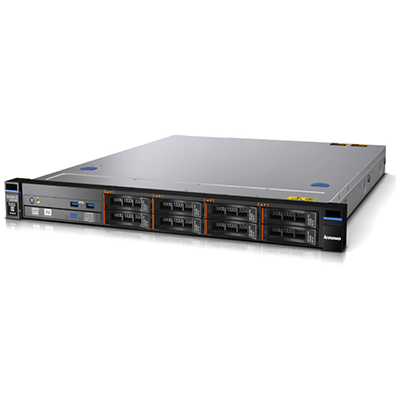 Fast and easy servicing through innovative light path diagnostics, improved onboard diagnostics, and LED diagnostic panel Excellent RAS and outstanding uptime for an improved business environment Redundant, hot-swap components make it easy to replace failures without taking your system down. 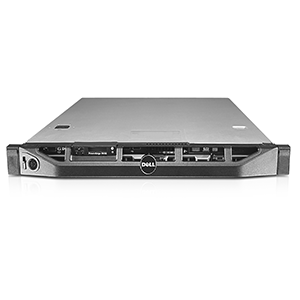 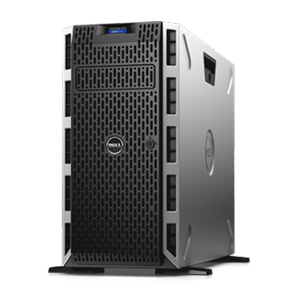 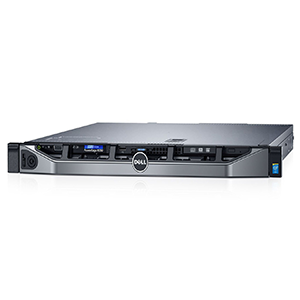 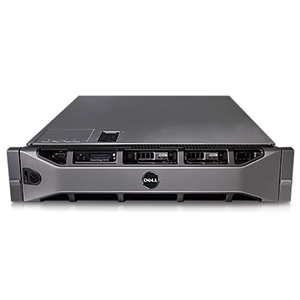 New IBM X3550M4 RACK 1U are added to the IBM Express Portfolio™ , designed and priced to meet the needs of mid-sized businesses. 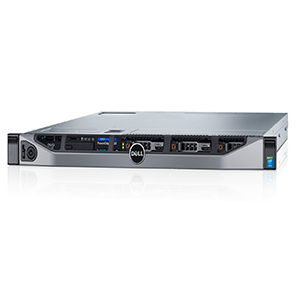 Reliable and easy to manage, Express models and configurations vary by country. 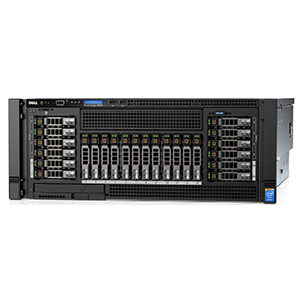 They further enhance the ease of doing business with IBM by offering a robust portfolio of products supported by aggressive pricing and simplified incentives. 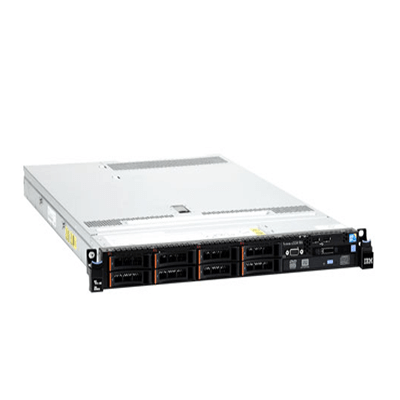 The latest System x Express models consist of relevant system configurations for the System IBM X3550M4 RACK 1U servers.